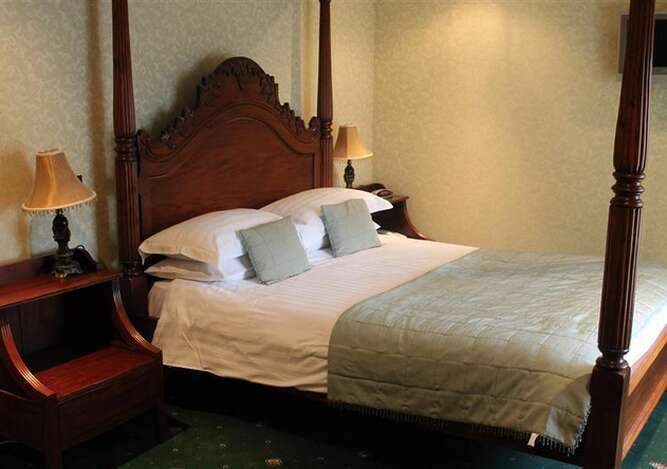 In the heart of the stunning Yorkshire Dales National Park, on the edge of a pretty village on the main A684, near the spectacular Aysgarth falls, the George &Dragon Inn has greeted travellers for nearly 300 years. 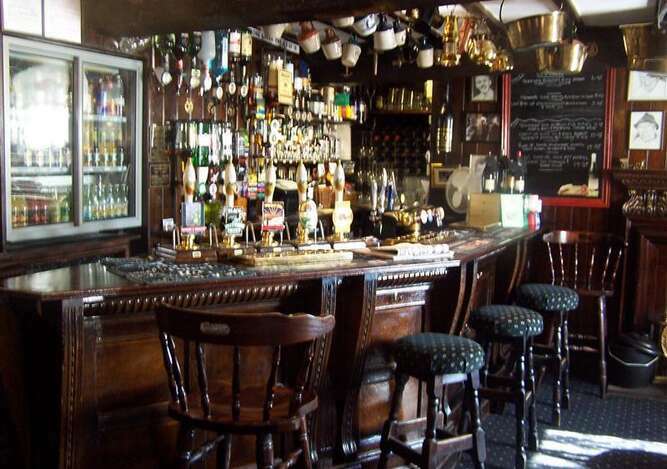 This 17th Century Coaching Inn is perfectly located for exploring Wensleydale and touring far and wide around the beautiful Yorkshire Dales John and Collette, Elaine &Ashley will give you a warm welcome serving real local ales from the Black Sheep Brewery, Theakstons and Yorkshire Dales Brewing Company and fine wines from every corner of the globe. Aysgarth is renowned for its breathtaking waterfalls, carved out by the River Ure on its descent to mid-Wensleydale. The Falls featured in the film Robin Hood, Prince of Thieves. Car parking is available at the Yorkshire Dales National Park Information Centre, though it is only a ten minute walk from the George &Dragon Inn. 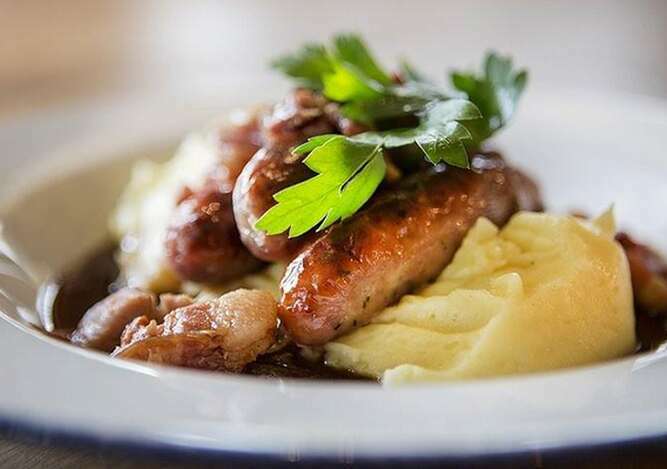 Dishes are freshly prepared by our head chef and his team using local suppliers and ingredients. 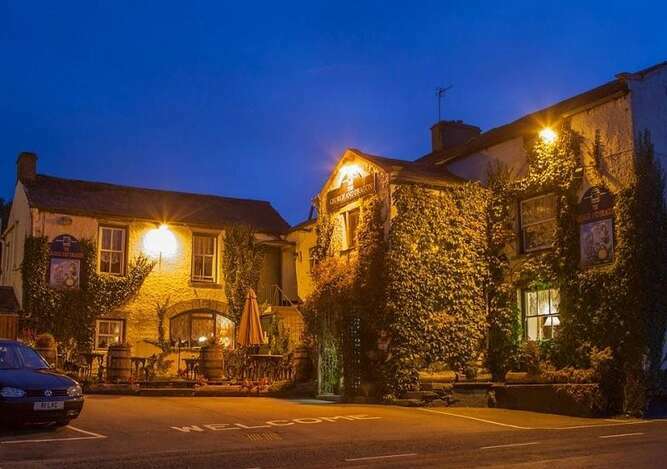 "George &Dragon" Prawn Cocktail, Local Lamb Rump or Homemade Sticky Toffee Pudding &Homemade Ice Cream or a selection of Wensleydale Cheese from Hawes are just some of the dishes from our extensive menu.